Diogo Liberano, a young play writer born in Rio de Janeiro in 1987, is the author of this theatrical piece that will be presented in the XIV edition of the Iberoamerican Theater Festival. The play will be presented by the company Paulo Verlings under the direction of Inez Vianna. Maravilloso is the story of a married man who finds a way to turn his life around, with all his desires and wishes, inspired in a samba teacher from Rio de Janeiro. Apart from giving a view of this enormous city and its carnival, this play is based on the mythical Faust, one of the most important literary pieces by German writer Johann Wolfgang van Goethe. 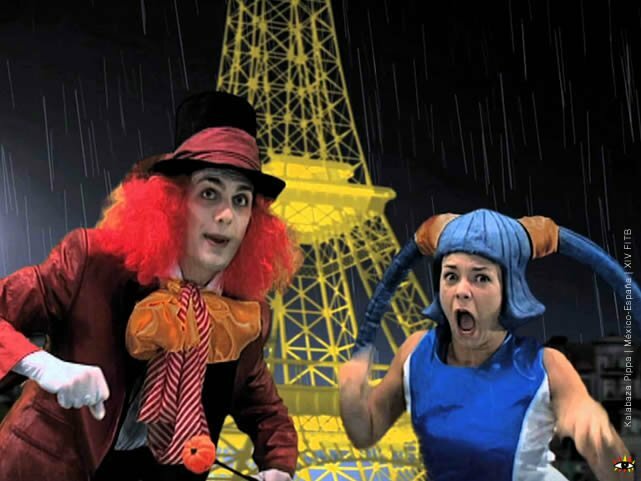 La Kalabaza de Pippa is a children’s musical written and directed by Spanish José Ramón Flórez. This musical has been presented with success about 300 times in Spain and has also interested Mexico where it has been presented about 100 times. La Kalabaza de Pippa tells us the magical story of Pippa, a fun and naughty girl that loves to eat pumpkin seeds. This love will take her on an adventure to Mundokalabaza, a parallel universe where she will learn the importance of eating healthy. Ubú King / "Ubú Rey"
Fortebraccio Theater is a recognized company of Italian theater that’s had an important trajectory since 1999. Since its inception, Fortebraccio has forged a road of effort in which they experiment with contemporary and classic theater. 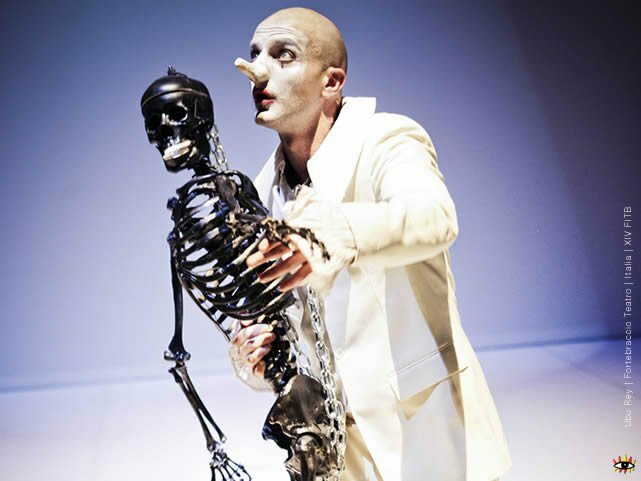 For this version of the Iberoamerican Theater Festival, this company will present their 2012 on scene play of Ubu King, where the grotesque and the encounter of modern and classic arts prevails. Premiered originally in 1896 in París and written by the French play writer Alfred Jarry, this play broke with all traditions and opened the path to 20th century theater. This play has its origins in a gigantic canvas of 9 by 15 meters painted by Salvador Dalí in 1940 for a ballet inspired in the legend of Tristán and Isolda that was premiered in 1944 in New York City. 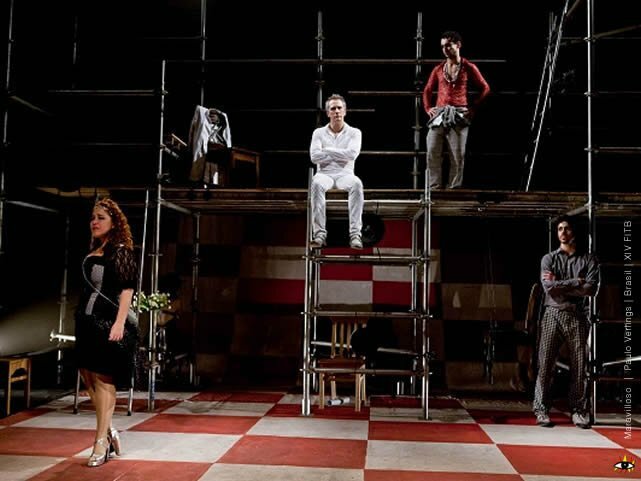 Because of a series of circumstances, the canvas got to the hands of Daniele Finzi Pasca, director of the Compagnia Finzi Pasca which was founded in 2011 after the fusion of the theater companies Sunil and Inelevitas. In La Veritá, theater, dance and circus acts mix together to create a piece that has all the elements of a decadent vaudeville that’s portrayed in the stunning and heart breaking canvas of Salvador Dalí. 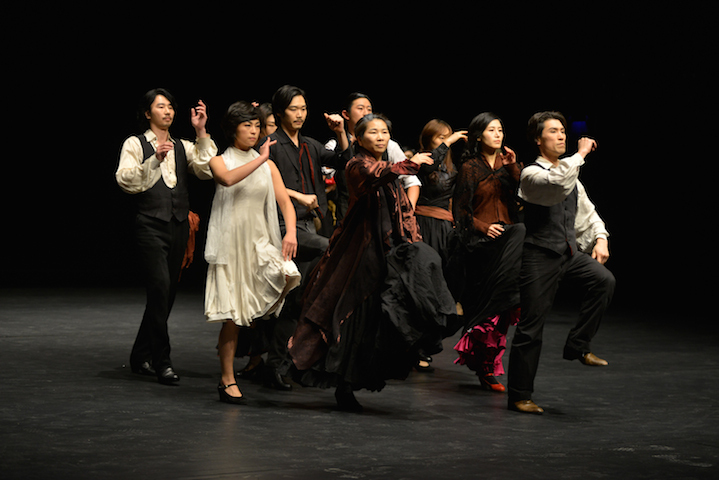 Blood Wedding / "Bodas de Sangre"
Under the direction of Lee Youn-taek, a poet, play writer and one of the highest representatives of experimental theater in Korea, the company Theater Troupe Georipae, brings to us a contemporary version of Blood Wedding. This piece of classical theater was written by Federico García Lorca, probably the Spanish poet with the most influence of the 20th century. Blood Wedding is a universal story that talks about life, death, love and hate under an environment typical to García Lorca's stories.